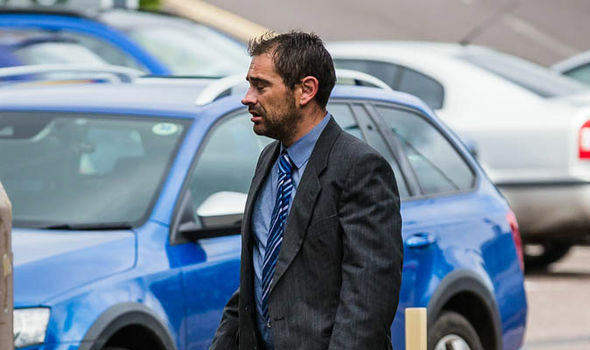 UK Teacher spied on his wife with car bug and secret camera. 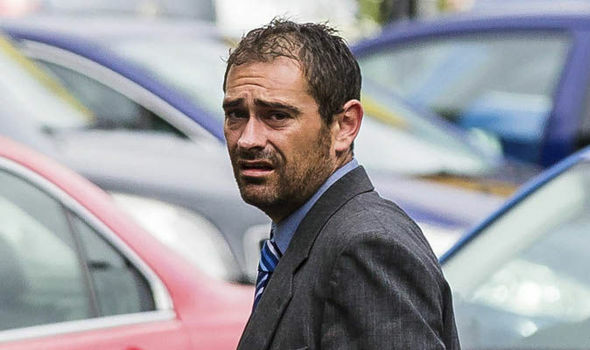 A UK Teacher who thought his wife was cheating spied on her with car bug and secret camera. 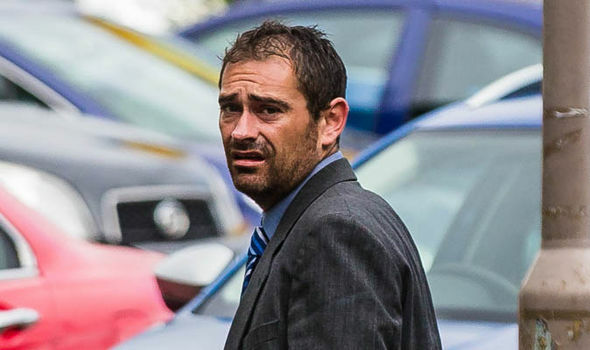 A JEALOUS teacher who wrongly suspected his wife of having an affair was facing jail for spying on her.Gavin Bowditch fitted a tracking device to wife Helen’s car and hid a camera under the TV to catch her with her non-existent lover. In a “devious and concerted” covert operation, Bowditch read her private emails and even posed as his wife on social media to send messages to his supposed love rival. But the “affair” was a figment of his imagination, a court heard. Bowditch, 37, and his veterinary nurse wife split up in March after seven years of marriage when she discovered he had been spying on her. Mrs Bowditch, 33, reported her husband to police but initially did not wish to support a prosecution. She then made a statement only to retract it later, the court was told. Bowditch, of Fiddington, Somerset, denied stalking and causing his wife serious alarm or distress. 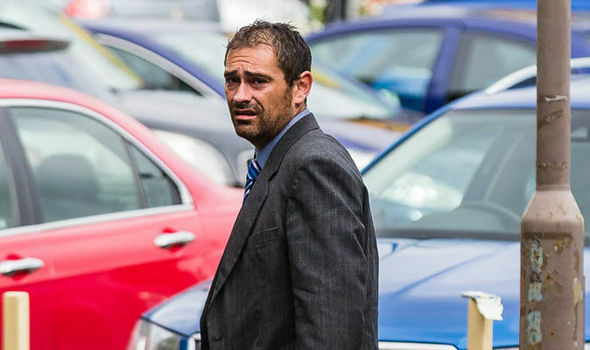 The supply teacher, who worked at The Castle School in Taunton, Somerset, was found guilty at Taunton Magistrates Court. District Judge David Taylor warned Bowditch he faces “immediate custody” when sentenced at a later date. Judge Taylor said: “There is no doubt Bowditch posed as Mrs Bowditch to contact a male in an attempt to find information out. “There is no doubt about it, he installed a tracking device in her car. The tracker and the secret camera under the TV showed he intended “to monitor and track his wife,” the judge added. Bowditch was able to read his wife’s email’s and Facebook messages after she gave him her old phone. Mrs Bowdtich went to police in March to complain that her husband had fitted the camera two months before.She also told how he had accessed her emails and Facebook page under the pretence of being her. Police examined her car and found the tracker which had been fitted shortly before and had been active for 10 days. Judge Taylor said: “It matters not she was unaware these things were happening, the fact she learned about it later on is relevant, when she did find out I’m quite satisfied it led to alarm and distress. “I’m sure there was a course of conduct that can be described as improper, oppressive and calculated to produce alarm and distress. Mrs Bowditch is now divorcing her husband. She is keeping her new address secret, insists the gates at work are closed and has stopped using Facebook. She stressed she never felt in danger of “physical harm” and agreed she had given her husband a non-secure phone.